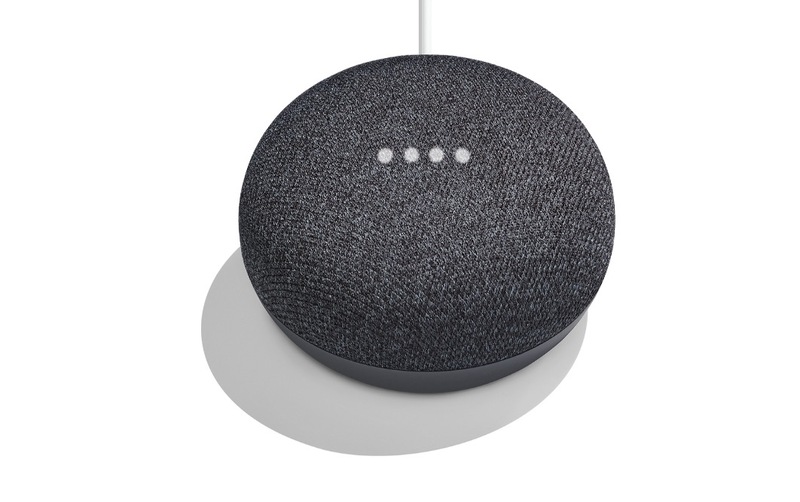 We know that Google Home Mini is going to get a huge discount to $29 this weekend at a variety of retailers. It’s going to be one of the highlights from the wild Black Friday weekend ahead. With that said, Lowe’s appears to have either jumped the gun or has gone full Black Friday YOLO with a price drop now live. If you hurry, you can grab the Google Home Mini for $29 ($20 off) in either Charcoal or Chalk. You don’t need a code or anything. All you need to do is hit that link below and then buy away. In-store pick-up is an option as well should you happen to have a store nearby with stock. UPDATE: It looks like someone did indeed push the button early. Lowe’s has pulled the $29 price and jumped it back up to $49.